Chic Memphis: New Month, New Goals! If I were 12, 16 or even 23 years-old, this post would be all about how I was gearing up for the new school year. I'd have a fresh haircut. I would have purchased a few new outfits. All of my supplies would be bought, organized and put in whatever bag I was taking. I'd be motivating myself to try and make it a successful semester. When you're a 29 year-old who works without kids who also go to school, the whole gearing up for another semester thing doesn't apply. In fact, August is the final month of our fiscal year, so really September is the month for starting over with fresh habits. 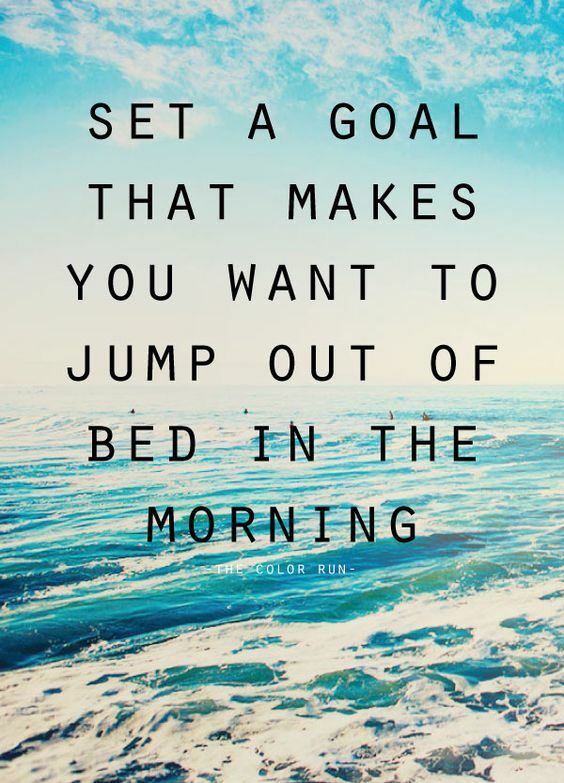 Regardless, it is a new month and a perfect time for a little goal setting! Run the entire Cooper Young 4-Miler in mid-September. Get 2 more contracts in this month. Maintain communication with Client on progress of sites. Don't let the gas light come on. See what I did there? Just two goals per category. I'm not trying to run a marathon or rearrange the whole house. Goal-setting in monthly increments does not necessitate that the goals should be ambitious. It's August 1st. What do you want to get done this month?